Since 1945 trade and investment between nations has expanded rapidly. Yet despite the high quality of its workforce, vast amounts of natural resources, and tremendous amounts of physical capital, the United States persistently buys more from other countries than it sells to them. Politicians periodically accuse other nations of manipulating exchange rates to favor their exports, while ignoring (or pretending to ignore) the fact that the value of the US Dollar, once convertible into gold, has eroded over time. In this class Allen Smith charts the growth of global trade, explains its accounting, and studies the money flows between nations. 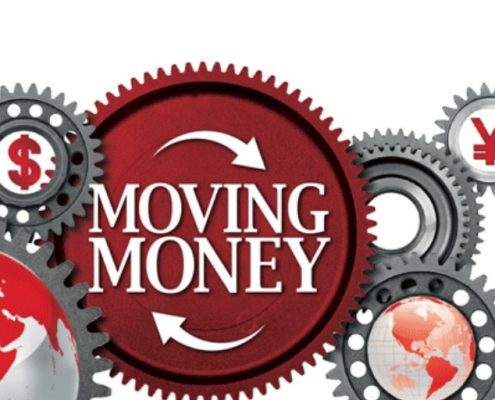 Allen analyzes the structural changes that took place in the US monetary system and the impact of the purchasing power of the US Dollar on the US trade deficit. January 29: The Foreign Exchange Market—What are consequences of floating exchange rates? February 5: Do Trade Deficits Matter? 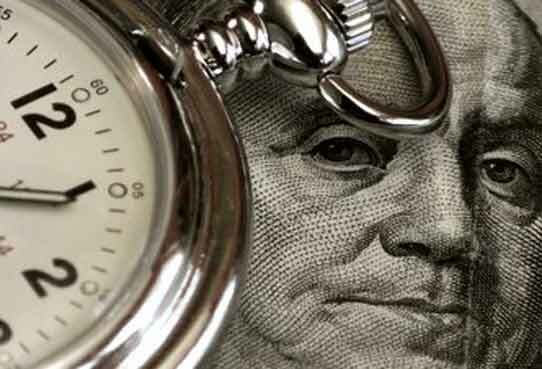 February 12: US Dollar as World Reserve Currency—For how much longer? What are consequences if this changes? Note: This seminar is open to all, but priority will be given to students who have taken the course on Money and Banking. 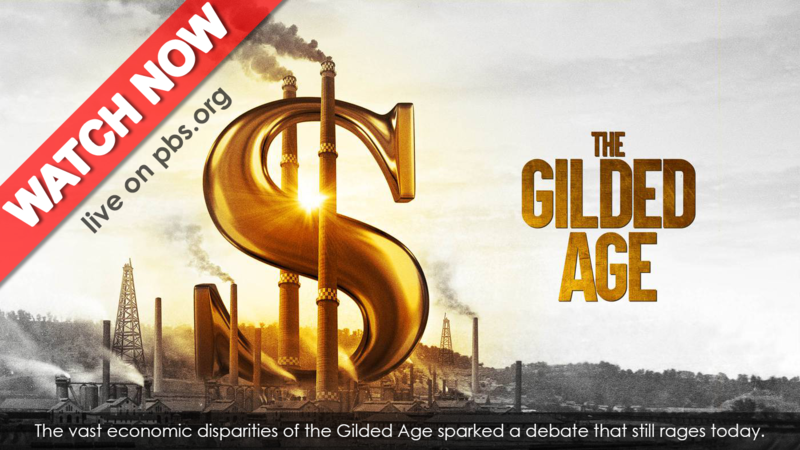 Did you know that Henry George, famed economist, was part of the Gilded Age? To view the documentary, please see the link below. 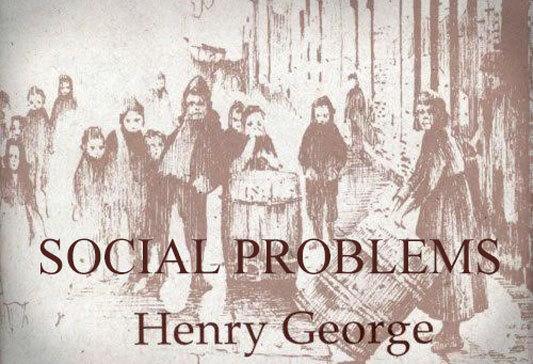 Based on Henry George’s “fighting book”; Social Problems, this five session course will present a critical analysis of the causes, manifestations as well as the consequence of income disparity in society. We will discuss and evaluate various theories and policy responses advocated by mainstream economics before presenting a Georgist paradigm that rewards the efforts of the entrepreneur without exploiting laboring masses. This course will trace the root causes of social problems back to the natural laws that must govern the distribution of wealth in society. Since the end of World War II the United States has experienced tremendous technological and scientific progress while simultaneously experiencing increasing economic inequality. 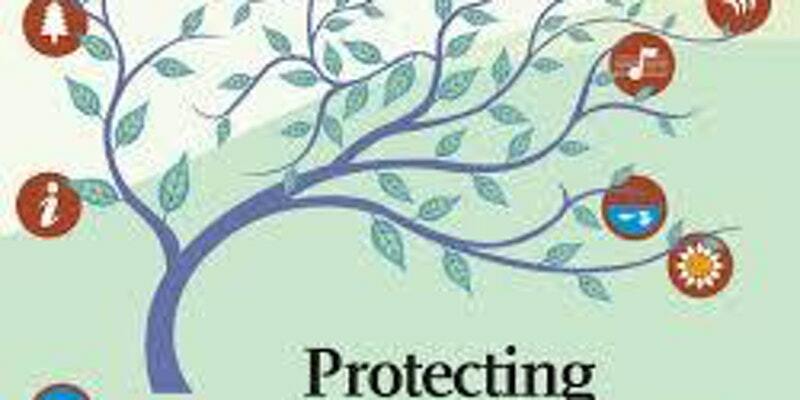 Major social and economic changes, shifting political alliances, weak political leadership, compromised and biased public discourse combine to create a fertile ground ready for fresh ideas and ways of thinking. There can be shared prosperity. Today Yannis Tziligakis and Marty Rowland map out the political discourse that must begin if we all are to enjoy a future filled with progress and prospertiy. Marty Rowland studied economics under Daniel W. Bromley, emeritus professor of applied economics at the University of Wisconsin at Madison, and used the theories of Elinor Ostrom (2010 Nobel Prize Economist) on common pool resource management systems. Yannis Tziligakis is an independent researcher and educator, and a long-time advocate for the philosophy of Henry George.